Alright, we really need to get on the ball, here. 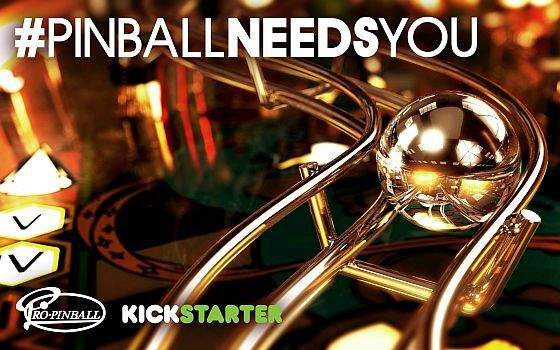 There is less than a week to go, and the Pro Pinball Kickstarter needs about $285,000 more to be funded. Though, that does mean that pinballers have contributed over $100,000 to the project thus far, which is impressive. I’ve just realized what I did with that first sentence, and I’ve decided it’s too late to take it back. 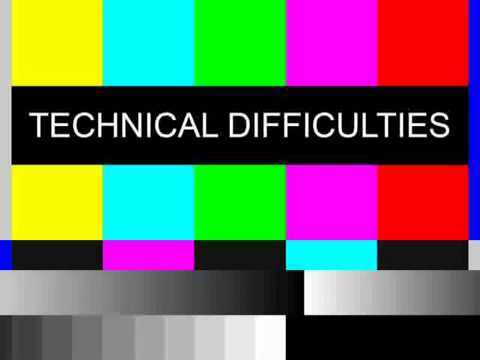 I’ll just say, pun not intended. If you have contributed already, go to the Kickstarter page to see how you can spread the word and help make the last surge a success. If you haven’t contributed, tangible rewards start at just two dollars. 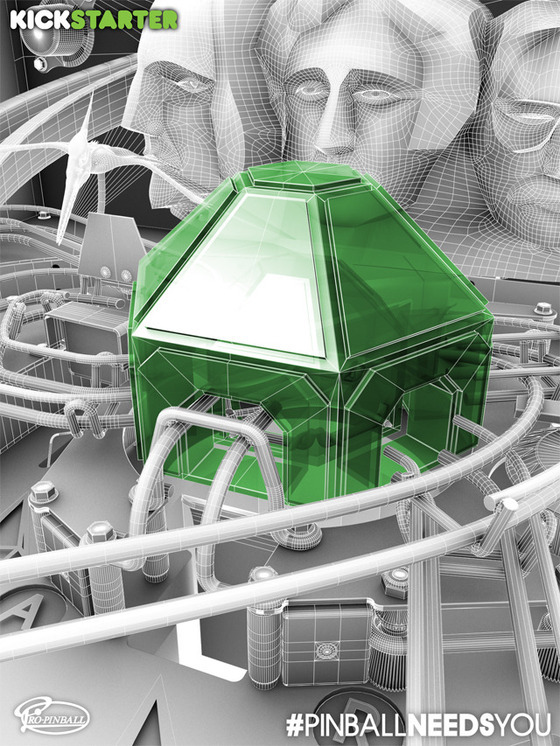 As a thank you, Silverball Studios is offering free, high quality renders for you to download along with other items such as wallpapers, a free download of Pro Pinball: Big Race USA, and lighting demos of the new version. Hey, FarSight Studios (makers of The Pinball Arcade), where you at?! I’m not trying to call out people here. OK, maybe I am because I did underline it. But, according to the Kickstarter website, Silverball Studios has backed both of Farsight Studios’ Kickstarters – Star Trek: The Next Generation and Twilight Zone. Come on FarSight, think of your “pinball karma”.